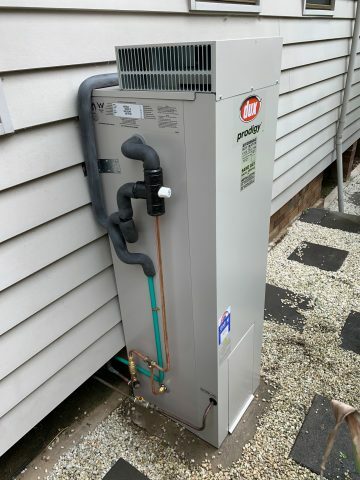 We proudly have the biggest inventory of Hot Water Tanks around providing unlimited options for any budget. Our reputation for quality of service in Sydney Hot Water comes from our push for constant growth in our Hot Water Sydney services we offer and the long-term relationships we maintain with each and every single one of our clients, treating each job as if it were our own property. 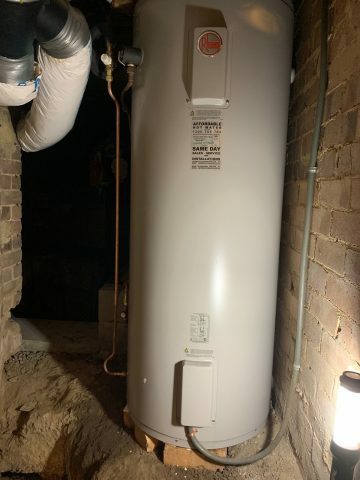 Need a new Hot Water Tank in Sydney yesterday? 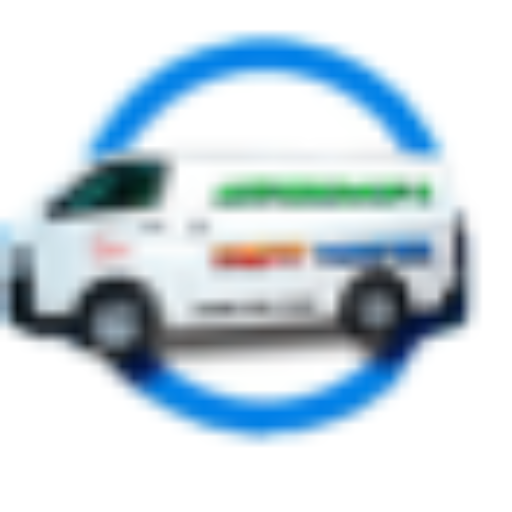 We can be out to you within 2 hours of contacting us. 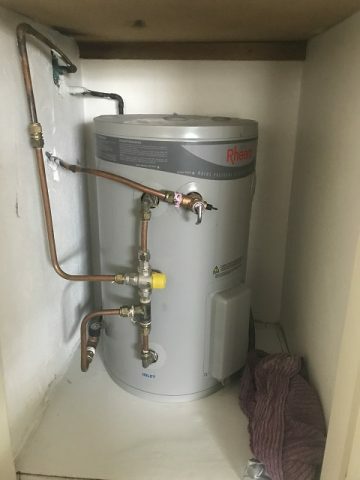 Hot Water playing up recently? 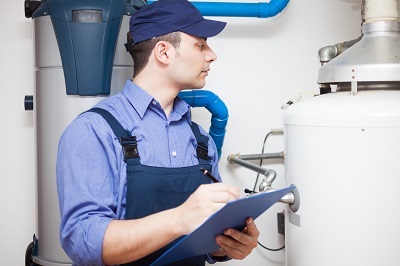 A professional Hot Water Repair can prolong the life of your tank & save you money. 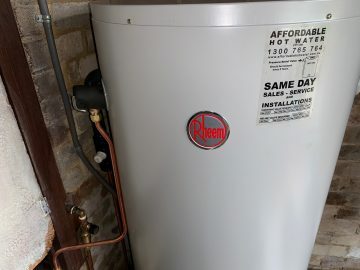 Established in 1993 and with more than 24 years’ experience within the Hot Water Heating industry, Affordable Hot Water has everything you need for dealing with any Hot Water related issue in Sydney. 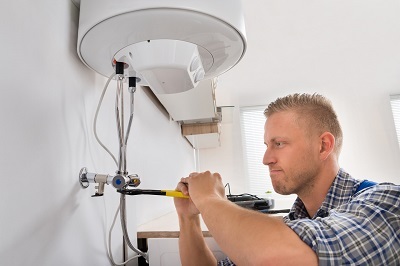 With an expert team of qualified tradesmen at hand, we’re the preferred professionals for Electric Hot Water Heaters & Gas Hot Water Heaters throughout the Sydney Region. Affordable Hot Water has been featured by plenty of the top brands in the Hot Water industry here in Sydney – however, a particular standout is when we were invited to meet the now former CEO of Rheem upon purchasing their 6 millionth Hot Water Tank where we had also nostalgically returned a 1958 Hot Water Tank to Rheem at Rydlemere were it was built all those years ago. 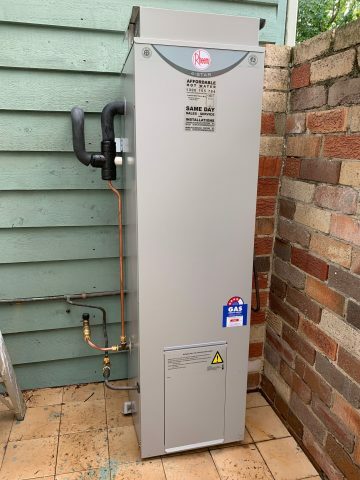 We offer the best and most affordable prices in the Sydney hot water market, whether it be small bit of maintenance or a complete new Hot Water Tank install we proudly combine our unbeatable market prices with a 2-hour call out service. We work within your budget to do the best we can for each individual who is suffering from having no Hot Water. 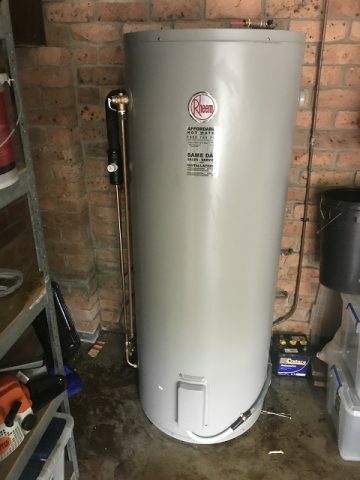 All our staff are fully qualified, fully licensed professionals with several years experience ensuring your Hot Water is in the safest & best hands with any Hot Water related project that we take on board. "Awesome guys who are always friendly, helpful and of course affordable"
Awesome guys who are always friendly, helpful and of course affordable, like their name suggests. Prompt service and great advice when we suddenly needed to replace the hot water service. They fixed the temperature just the way we like it. Thanks for our beautiful hot water. "A huge relief to have it all sorted out so quickly and efficiently." 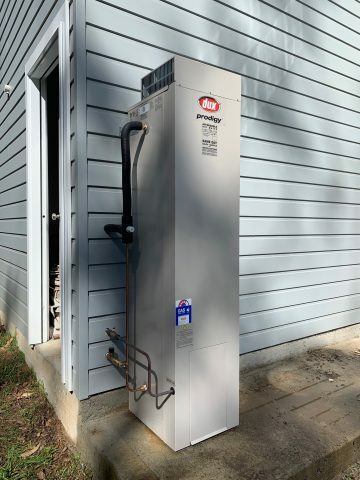 Would just like to thank Ingrid for returning my call early Friday morning and then Marcel who came and replaced a hot water tank in a tight cupboard, and all finished by early afternoon Friday, after a late night emergency call left Thursday night. A huge relief to have it all sorted out so quickly and efficiently. 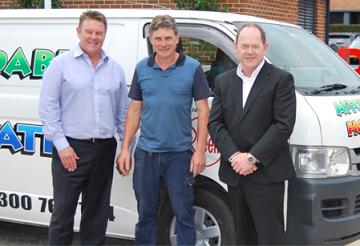 Shane and his friendly team have come to our rescue on two occasions. Very reasonable prices, great service and extremely professional. Couldnt speak highly enough about these guys, make the call, you wont regret it. 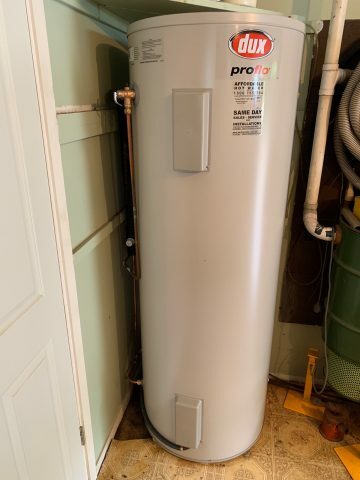 Thank you for your excellent service today Affordable Hot Water! 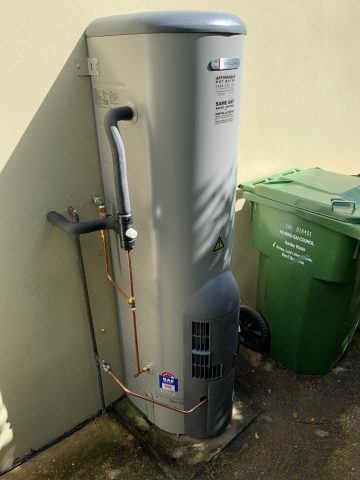 GOT A SYDNEY HOT WATER ISSUE?